When cold weather arrives, the outside of your home takes the brunt of winter wind, snow, ice, frigid temperatures, and moisture. 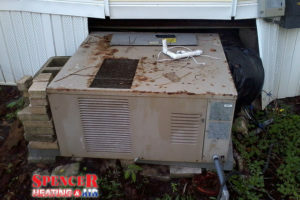 These external forces can be damaging to a home’s outer structure, particularly if the home has not been properly prepared for the season’s conditions. To get your home ready for winter’s worst, exterior fall maintenance is best done before harsh conditions appear. 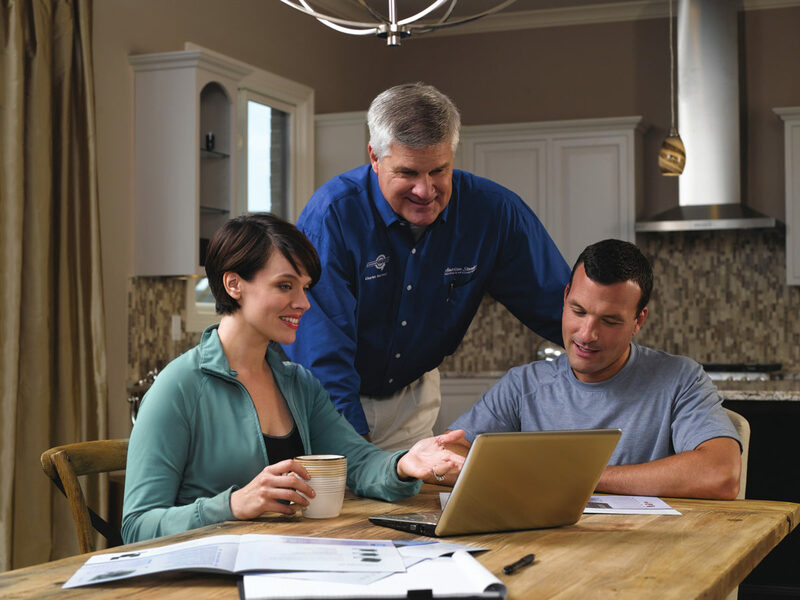 The following winterization suggestions can make your home more winter-ready. 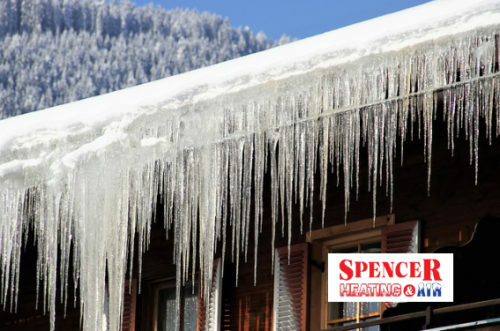 The winter delivers plenty of moisture, and you depend on your home’s gutters to move this moisture away from the home and to prevent ice dams. But this system works only if the gutters are clean and ready for the season. Gutters should be inspected once during the fall at the very least, and if your home is surrounded by leafy trees, they should be inspected more frequently until all leaves have fallen. If a clog is found, remove whatever is responsible for the clog immediately. Clogged gutters will cause excess snow and water to spill over the side and onto the ground, creating slippery patches and exposing your home’s foundation to potential seepage damage. Fallen leaves create the potential for long-term yard damage. To prevent this problem, leaves should be raked, bagged, and/or mulched throughout the fall. Removing leaves from the yard prevents them from suffocating the grass during the winter and allows the grass to come back healthier and more quickly next season. Some homeowners may wish to burn their leaves, but many municipalities do not allow it. Contact your city government or homeowner’s association to learn your options. Leaves also make excellent compost for your spring planting, so if burning isn’t an option for you, start a brand-new compost pile this fall and winter. Because water expands as it freezes, it’s important that all external water lines are shut off before colder weather arrives. This means removing garden hoses from their faucets and draining them as well as the pipes themselves. Water mains that service the outside of the home should be shut off at this time, and if the home is equipped with a sprinkler system, it’s important to hire a licensed contractor to come and blow out the system for the season. In addition to clogging a home’s gutters with leaves, trees near a home also pose a potential danger to the structure itself should snowfall, wind or other extreme weather cause the tree to collapse or lose limbs. To determine the risk posed by trees on the property, inspect each nearby tree and look for signs of disease or decay. If a diseased tree or limb is identified on your property, consider removing the tree or branch to protect the home from damage. Once the temperature drops, water isn’t the only invader homeowners have to fear. Colder temperatures force insects and rodents to seek warmth, and they can do so by trying to gain access to the home. To prevent this, homeowners should inspect the exterior of their property and look for any cracks in the foundation that vermin may be able to use. These cracks should be sealed immediately. Depending on the weather, the winter season can cause damage to a home’s exterior. By applying the preventive steps included above, however, homeowners can limit this damage and keep external threats at bay. 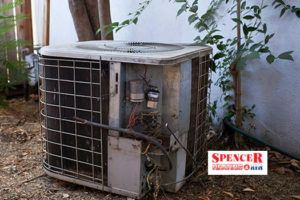 Spencer Heating and Air have been serving the heating and cooling needs of the Auburn for more than 35 years. 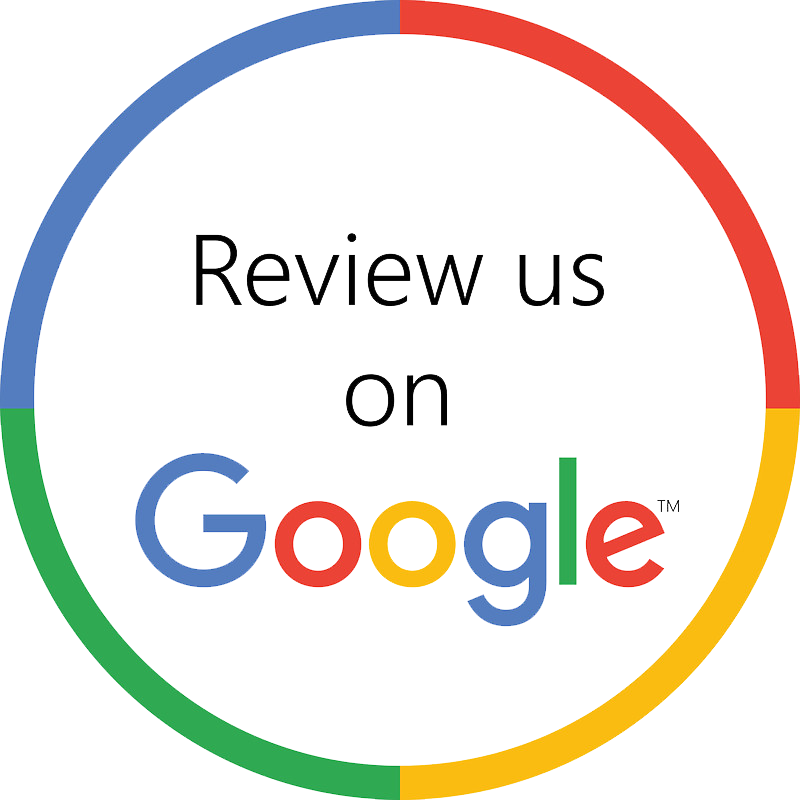 We are family owned and family operated, fully licensed and insured. 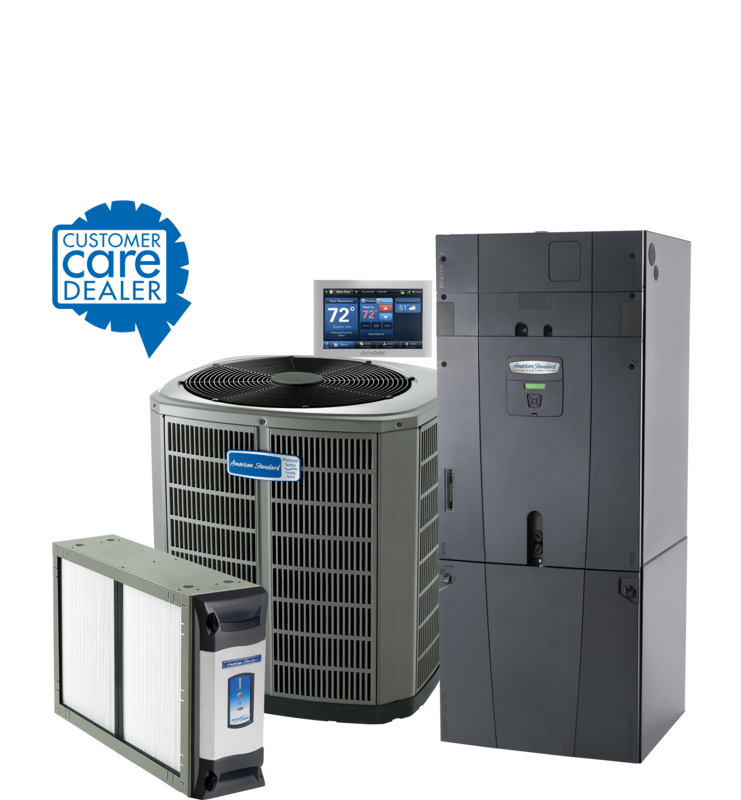 Please contact us if we may be of service by email at info@spencerheatingandair.com or by phone at 334-887-9020.